Sol Petroleum Bermuda Limited was given a warm reception by officials of government and the petroleum industry when the new company was unveiled today to customers in Bermuda. The official launch follows the purchase of ExxonMobil’s Caribbean businesses in the Western Caribbean (Bahamas, Barbados, Bermuda, Dominican Republic, and Grand Cayman) in January earlier this year. In addition to retail, under the Sol Brand we will continue to service the customers in aviation, marine and commercial fuels through the continuation of the many very important relationships already established with customers in these segments. 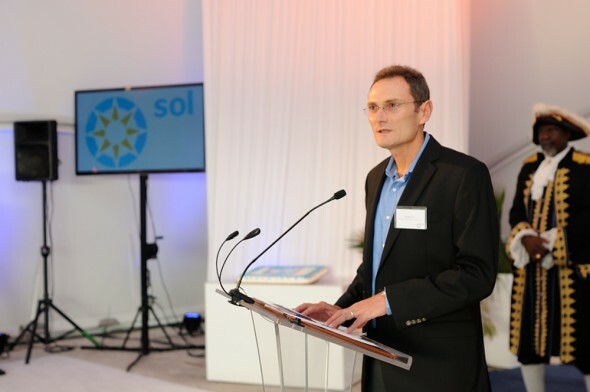 Speaking during the opening ceremony, Chief Executive Officer of The Sol Group, Gerard Cox said not only had Sol’s geographical footprint grown since inception, but so has its influence and responsibility. Mr. Cox noted also that Sol’s Caribbean roots gave the company a unique and advantageous appreciation of regional markets including Bermuda. 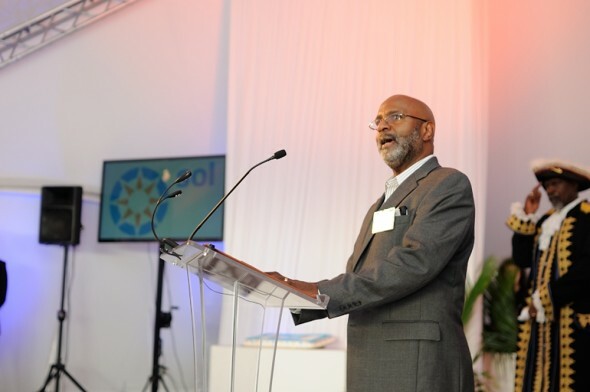 Also addressing the ceremony, General Manager of Sol Petroleum Bermuda Limited, Mark Fields said the Esso brand had been, and would continue to be important contributor to the Bermuda market. He said the company was therefore happy to be able to continue offering its customers the same high quality products associated with Esso as part of the Sol organization. The General Manager said plans were also being developed for Sol Bermuda to import a high quality line of lubricant products. Mr. Fields said the new company also looked forward to a continued partnership with suppliers and associates in our Convenience stores. 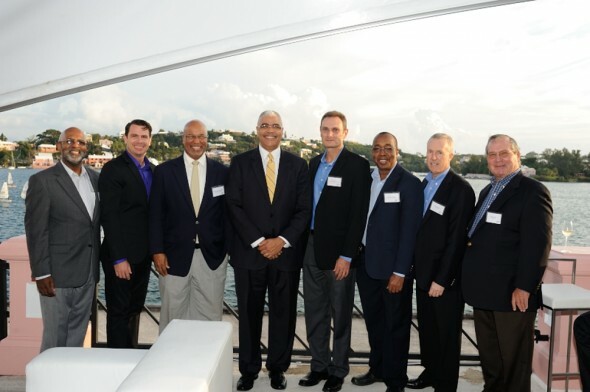 Sol is also the largest macro distributor of Shell lubricants in the Caribbean and will offer a full range of lubricants, including synthetic high-performance products to Bermuda.